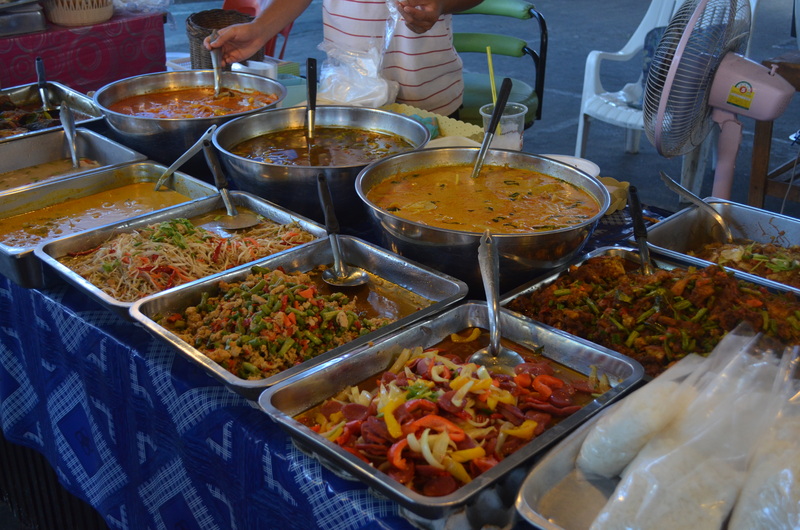 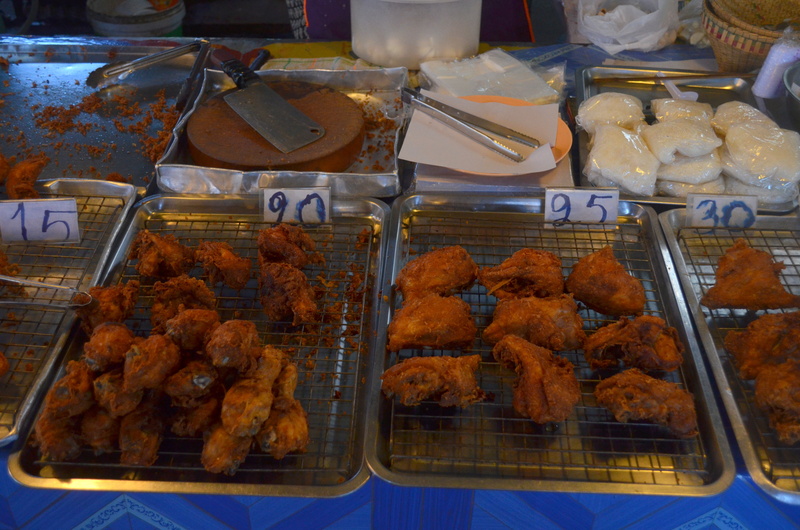 We opted for sit-down restaurants for all of our meals (not on principal or anything, it just happened that way), but Lamai boasts two excellent collections of food stalls. 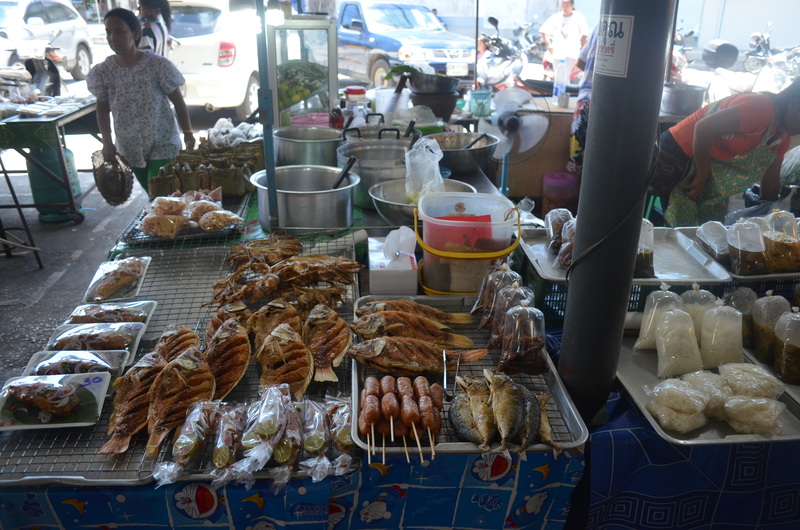 One is behind one of the many 7-Elevens sprinkled along Road 4169 (there’s a Google Map location at “Lamai Food Center”). 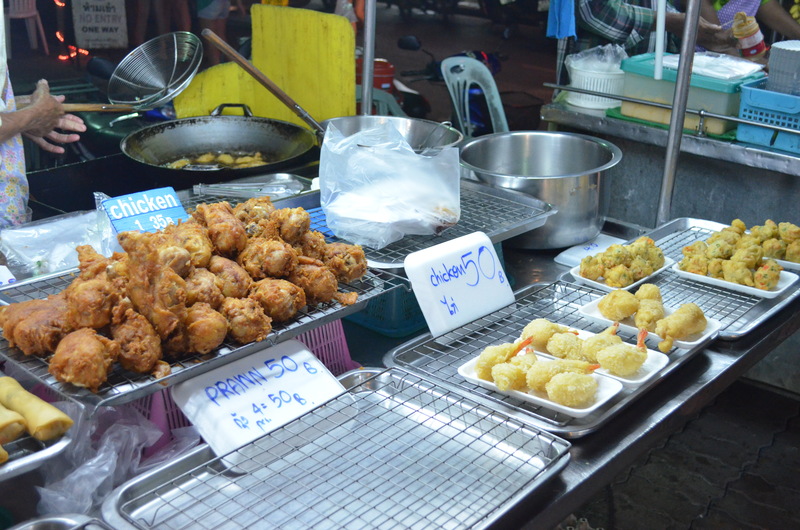 The other is a night market on a side street adjacent to Had Lamai, the main road of shops. 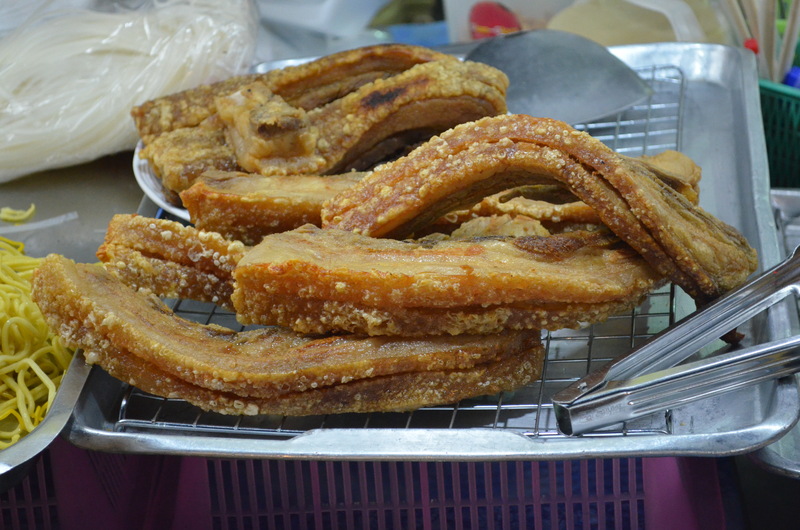 I wish I had smuggled some of that crispy pork back home with me.